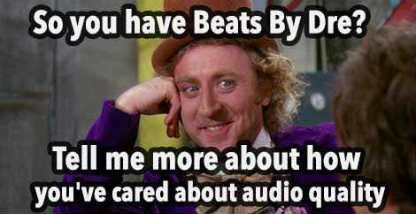 Is someone you know an audiophile? If so, then one of the most thoughtful gifts you could buy for them is a pair of high quality audiophile headphones. To know what counts as high quality to an audiophile, there are a several things you need to know, such as information about driver size and what the THD (total harmonic distortion) is. This will all be explained below. We will also help guide your shopping by pointing out a few of the best audiophile headphones, some cheap audiophile headphones, and audiophile bluetooth headphones. What Exactly is an Audiophile? An audiophile is someone who loves great sound quality and uses equipment that delivers top-notch sound. Audiophiles want to hear music in the same way it was recorded for a more authentic and enjoyable experience. You might think that you're already listening to the latest music videos and live performances on your laptop in high quality and accurate sound, but many experts agree it's difficult to reproduce a live musical performance with good acoustics at home. Audiophiles use high-end audio for the best listening experience possible. High-end audio is a broad category that includes headphones, turntables, equalization devices, and horn and electrostatic speakers. 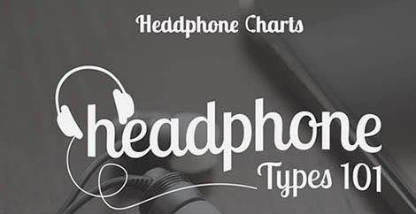 An audiophile is willing to spend a good deal of money on a great pair of headphones, and understands the differences in sound quality between digital and analog song files. How do you navigate the headphone marketplace to find the right pair for an audiophile? You must learn what those technical specs you'll encounter mean and how they contribute to sound quality and the listening experience. 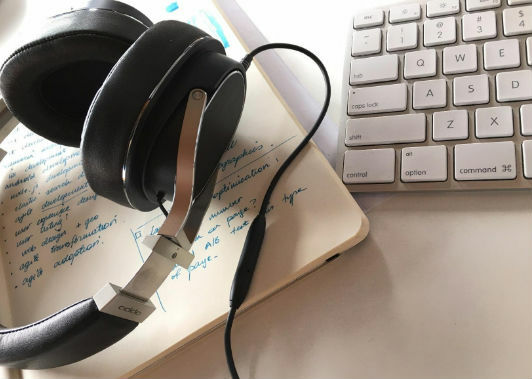 Fortunately, once you know what the following terms are, you'll have no trouble spotting excellent headphones that an audiophile would approve of. Here is a really helpful headphone guide. Open-back vs. closed-back -- Audiophile headphones are labeled as either open or closed back in their product descriptions. What this means is whether or not the back of the earcups are open. Closed-back headphones provide better noise isolation than open-back. Open-back has more sound leakage, but some audiophiles prefer open-back for a more natural sound. On-ear vs. over-ear -- Headphones are described as either in-ear, on-ear, and over-ear. 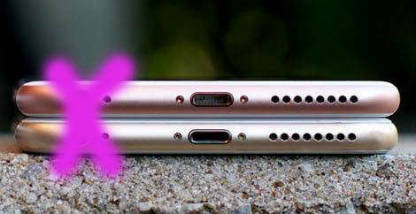 In-ear is obviously the earbuds that you place inside your ears. They are great for blocking out external sounds but don't compare to larger headphones. On-ear headphones rest over your ears, whereas over-ear encase the entire ear. 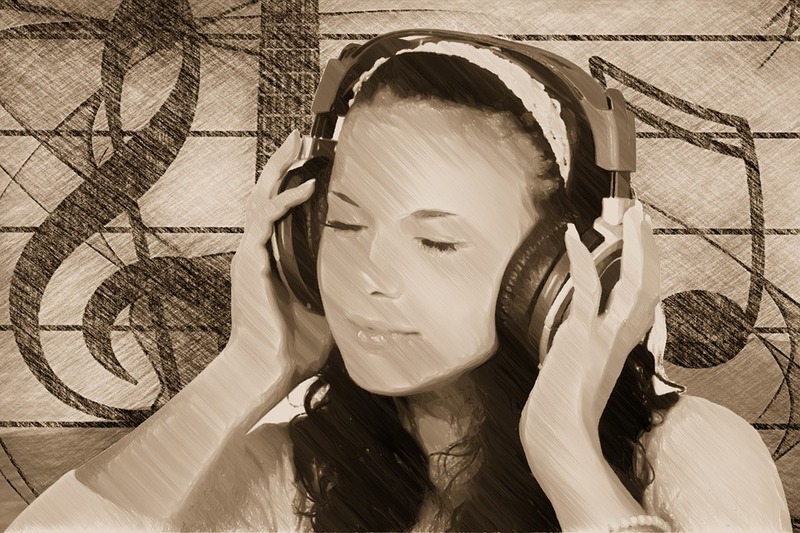 On-ear headphones are lighter weight, are often more portable, and are more likely to allow in some amount of outside noise, whereas over-ear headphones block out almost all outside noise because they fully encompass the ears. Driver -- This is one of the most important specs you should look at when buying headphones. Without being technical, the driver is what creates the sound. In general, a larger driver means better sound. 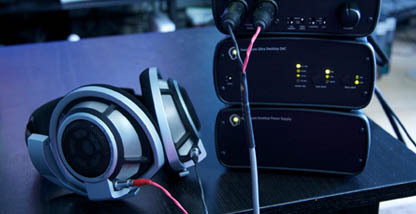 For over-ear headphones, a driver of 40mm and above is considered good by audiophile standards. You'll notice that in-ear headphones may come with dual drivers (and sometimes more). This is because they can't support larger drivers. Frequency response -- The frequency response is the range of audio frequencies a set of headphones can reproduce. It sounds like an important spec, but it's not an indicator of sound quality. Frequency response is sometimes looked at when someone is searching for headphones for a particular genre of music. THD -- Standing for total harmonic distortion, THD is the measure of distortion that occurs when using the headphones at a high volume. Audiophile headphones should have a THD significantly lower than 1%. 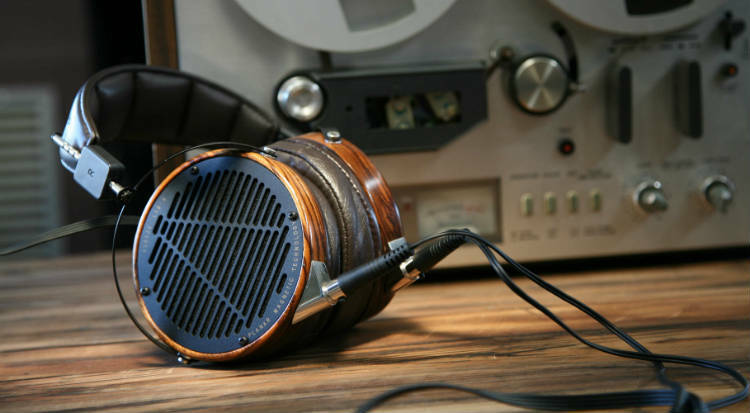 Audeze LCD-3 -- The Audeze LCD-3 is one of the best audiophile headphones that create an authentic listening experience as if you were actually sitting in front of the guitar player's amp or sitting in a concert hall. They have a mixture of potent precision, delicate transparency, and articulate warmth. This pair of headphones excels in expansiveness as well. They are one of the best headphones for an "outside the head" listening experience. Sennheiser HD 700 -- These over-ear audiophile headphones have an open and spacious soundstage with an effortless sound. There are no overly exaggerated frequencies among the bass, treble, and midrange. The balance between the bass, treble, and midrange is very smooth. The Sennheiser HD 700 is perfect for music listeners who want an authentic sound without anything taken away or added to it. Although the headphones are average weight, they feel lightweight while on your head. They are very comfortable to wear, even if you're wearing glasses. 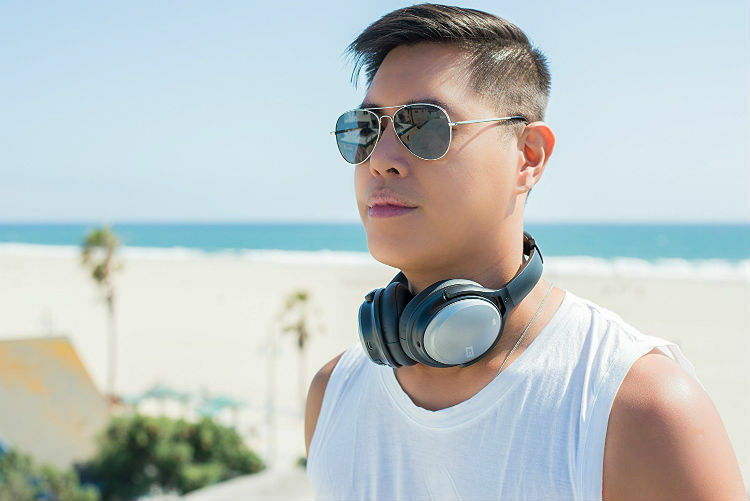 Oppo PM-3 -- These headphones are portable with an elegant design and quality workmanship. 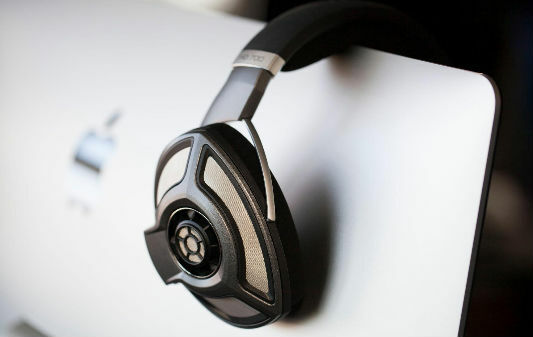 They are a closed-back headphone that produces a neutral sound with warmth and clarity. The Oppo PM-3 is lightweight and very comfortable to wear for long periods of time. It comes with four different cables, making them a portable product. A protective case comes with the Oppo PM-3, so you can safely take your headphones with you wherever you go. The bass and midrange shine in these headphones, so they're good for bass lovers. The treble was toned down slightly in order to bring out the bass and midrange more. Hip hop and dance sound especially great on the Oppo PM3 but all genres sound good with them. Shure SRH1840 -- The Shure SRH1840 comes with spare earpads and an extra cable, allowing them to last longer. A storage case is also included with the product to protect them during travel and when they are not being used. These headphones deliver a warm, crisp sound that's not too bassy. Due to the impedance and sensitivity of the Shure SRH1840, we should warn that they're not suitable for using with a phone or portable player. Audio Technica ATH-M50 -- In the $100 range, the Audio Technica ATH-M50 are a cheap audiophile headphone that anyone can afford. They establish a detailed, balanced sound and have tight bass. These over-ear, closed back headphones are easy to store because they fold flat to take up less space. 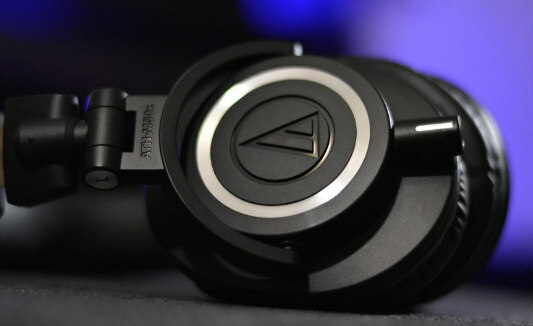 The Audio Technica ATH-M50 are similar to headphones you'd use in a recording studio. 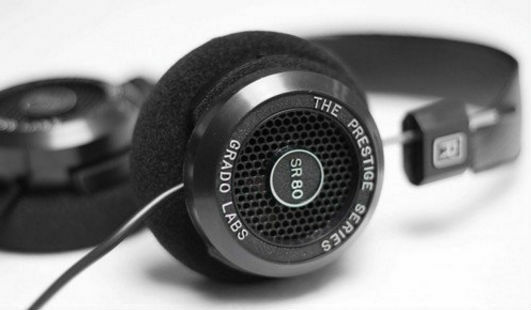 Grado SR80e -- The Grado SR80e is one of the best cheap audiophile headphones you can buy. They are in the $100 range, making them affordable for most people. These headphones deliver an impressive balanced, hi-fi quality sound and tight bass. 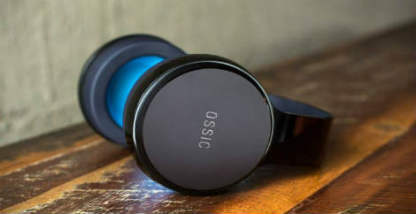 As open-cup headphones, they are more suitable for audiophiles who plan on using them at home or in quiet environments. CB3 Hush -- The CB3 Hush is a good pair of audiophile bluetooth headphones with a noise cancelling feature, allowing you to listen to music undisturbed by outside noises. They are easy to store and pack for traveling because they fold at the hinges. These noise cancelling bluetooth headphones have 15 hours of battery time, enough to last throughout most airplane flights. Jabra Move Wireless -- This set of audiophile bluetooth headphones is perfect for runners and other fitness fanatics because they were designed to be used while on the go. They are supplied with a 3.5mm input for wired listening whenever needed. 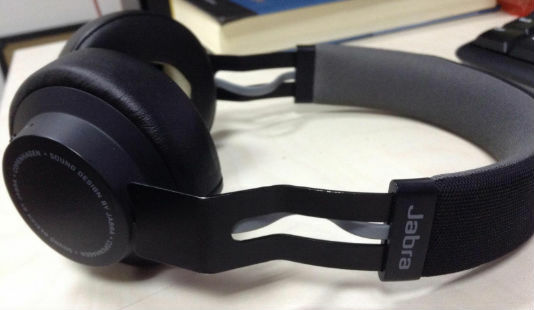 The Jabra Move Wireless delivers sharp, punchy bass without being overwhelming. They are lightweight, comfortable, and have a battery life of up to eight hours of talk time. The headphone marketplace can be a confusing place for those who are new to it, but it's quick and easy to learn how to navigate it. 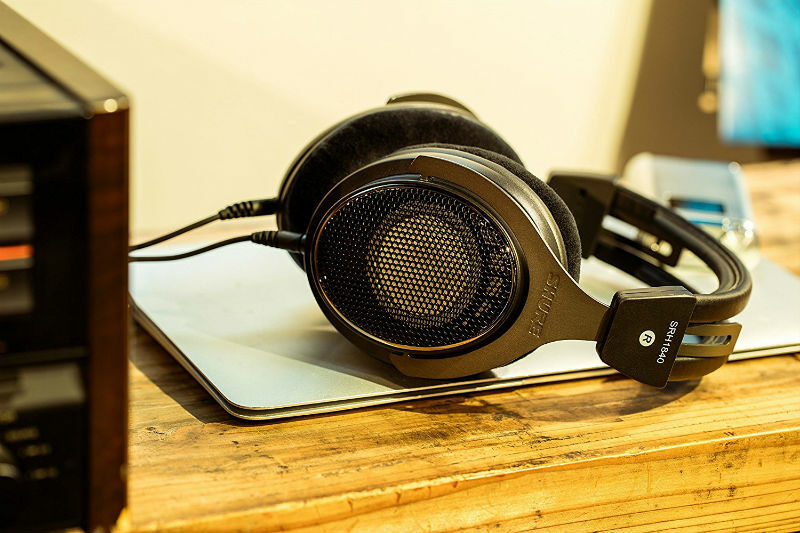 There aren't many new terms you need to learn, and once you have an understanding of what the different specs mean, you'll be able to easily pick out great audiophile headphones on your own. Although the best audiophile headphones usually come with a high price tag, you can certainly find amazing audiophile headphones mid-range and even at prices as low as $100.